Moon Valley Grill and Max Sports Grille Share Game Day honors this week. 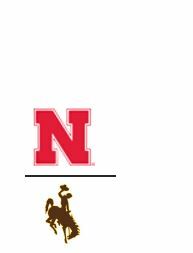 Come cheer NU on to victory over the Wyoming Cowboys, who are fresh off a win over Northern Illinois in 3 overtimes. Set your alarm because kick-off is 9 a.m. AZ time.